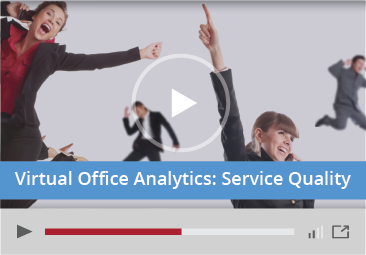 Virtual Office Analytics & Reporting | 8x8, Inc.
the features, reliability and mobility you expect. 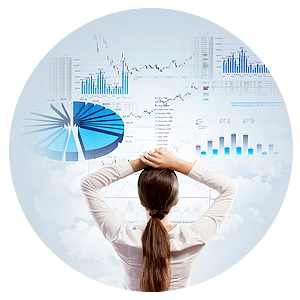 A robust suite of web based tools that provide enterprise-level analytics that can be used to make highly informed business decisions. This suite of services delivers easy to use, customizable and rapid insights into the historical and real-time information associated with all extensions and devices in an organization’s Virtual Office phone system. 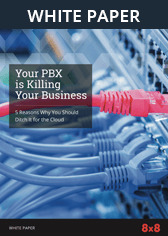 groups within the 8x8 cloud PBX. Improve enterprise decision making by providing fast answers about internal and external call activity, real-time call queue status, call quality, and individual end-point device status around the globe. 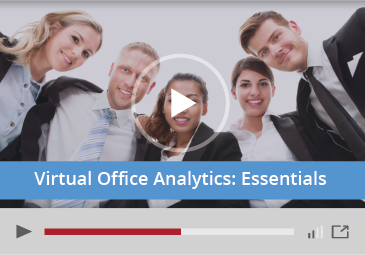 8x8 Virtual Office Analytics provide deeply-layered details and intelligence to improve employee performance, sales campaigns, customer experience management and offer greater insight into staffing requirements. Gain additional control with the added capability to manage and monitor call quality and distributed work groups, and their endpoint devices.